Book your 2017 Wedding at Seven Hills Estate today and receive $1,500 off of $7000. Only $5500 for a two night stay and complete wedding service. Includes Tables, chairs,linens and flatware,set up and clean up. Offer Ends August 30th. Seven Hills Estates wants to provide a place where you gather with your closest family and friends to enjoy a wedding weekend celebration. Your weekend begins Friday afternoon, where you receive plenty of time to settle in and prepare for your big day. Event staff will help to organize and set up for the rehearsal dinner as well as wedding ceremony and reception. They include many amenities that most other venues consider add-ons. They also provide all the tables chairs and linens as well as a set up and clean up crew to help make sure your day runs smoothly. Following the reception there is no need to stress about a quick getaway the estate is yours through Sunday afternoon. From small indoor/outdoor events to large indoor/outdoor events, Stay Gold Productions has multiple setups that they can use to ensure that the needs of your event are met. They always keep in mind with setup the photography. Particularly with weddings, they will try as hard as possible to keep setup simple & low key to create minimal noticeability in your photographs. 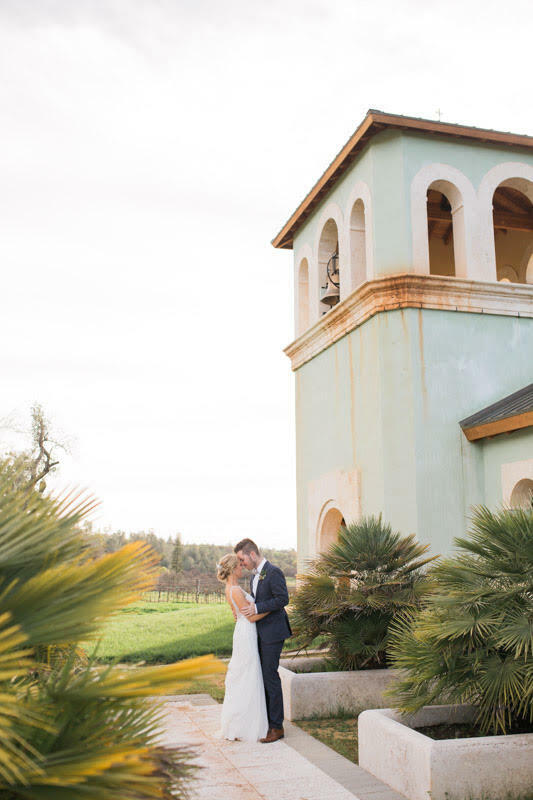 Essence Photography is one of Norcal Weddings Featured Vendors. 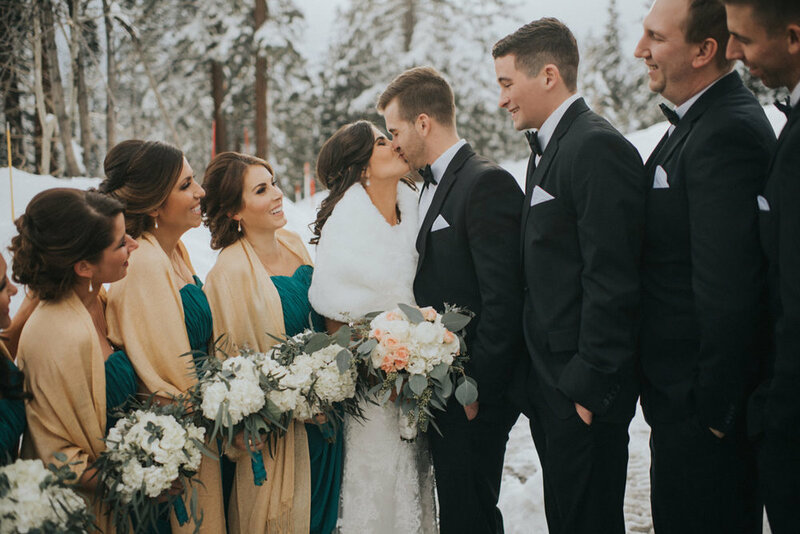 We are completely inspired by their most recent wedding blog post up at Lake Tahoe. Snow, the lake shore, the cool colors! So perfect! If you are looking for a Norcal beach wedding, Lake Tahoe is a great alternative to the ocean side. These are a few of our favorite photos. Click here to see the full post!